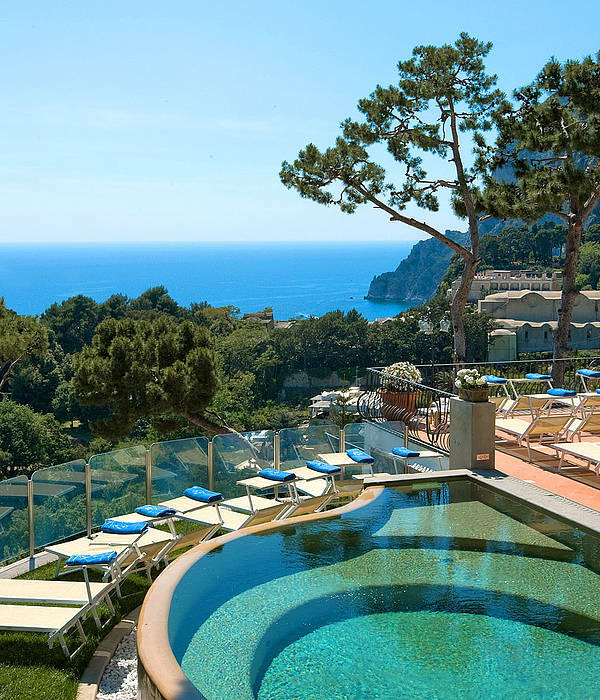 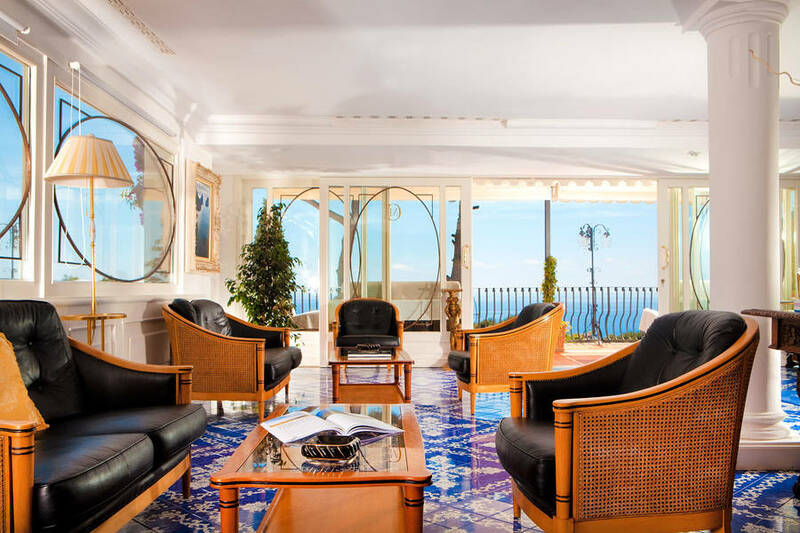 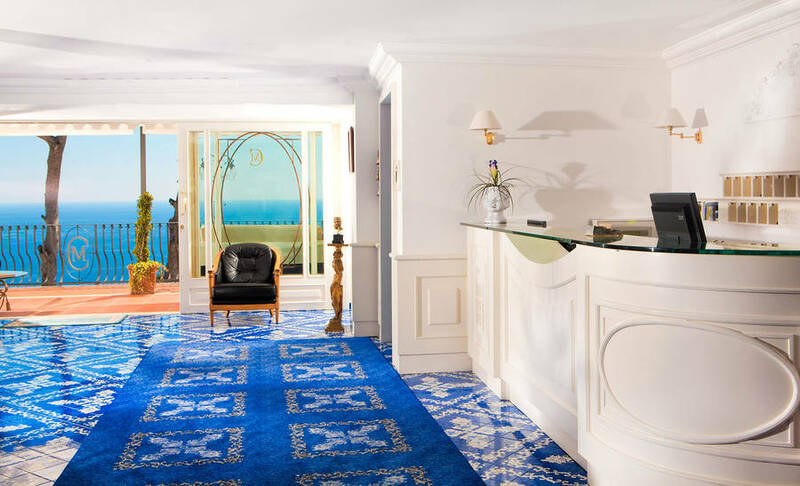 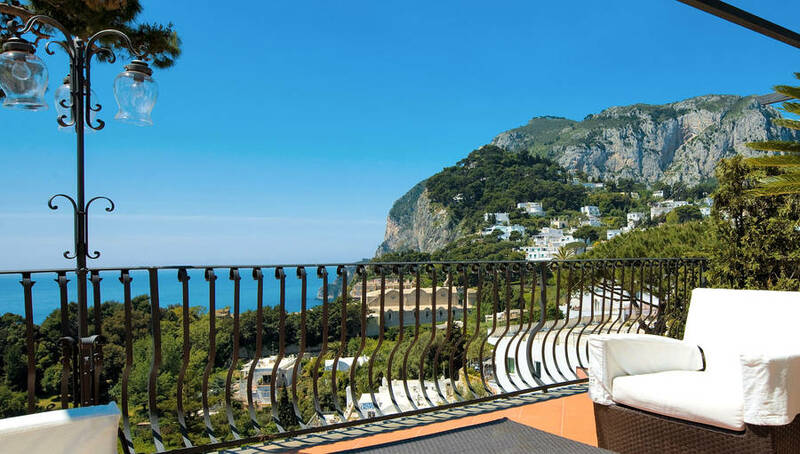 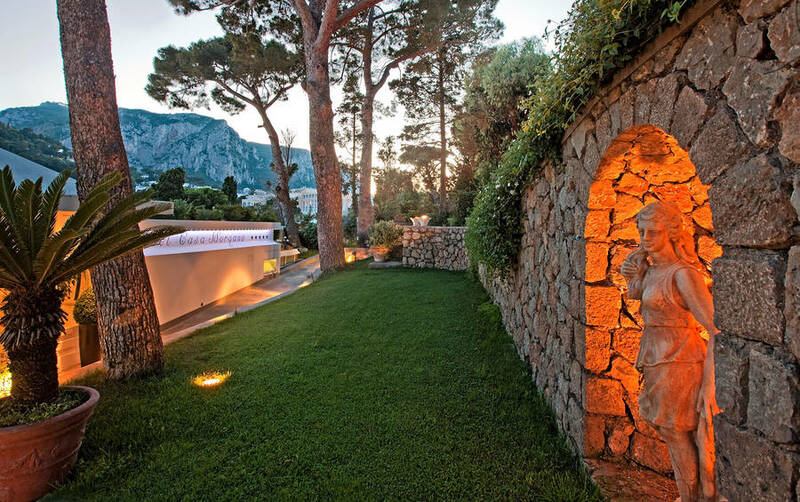 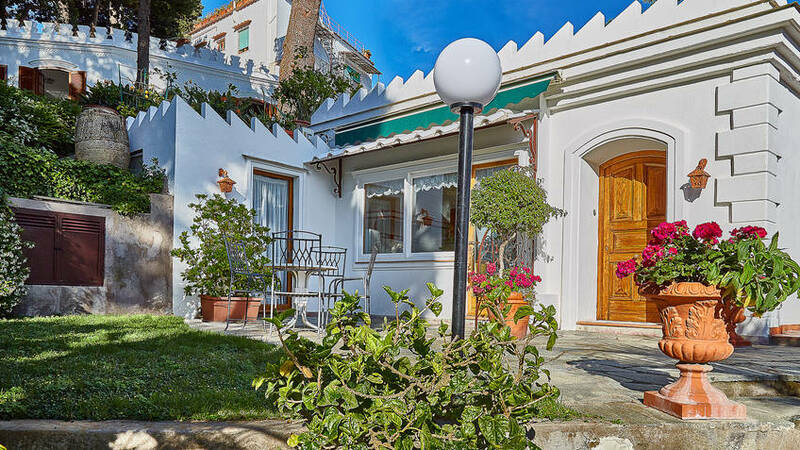 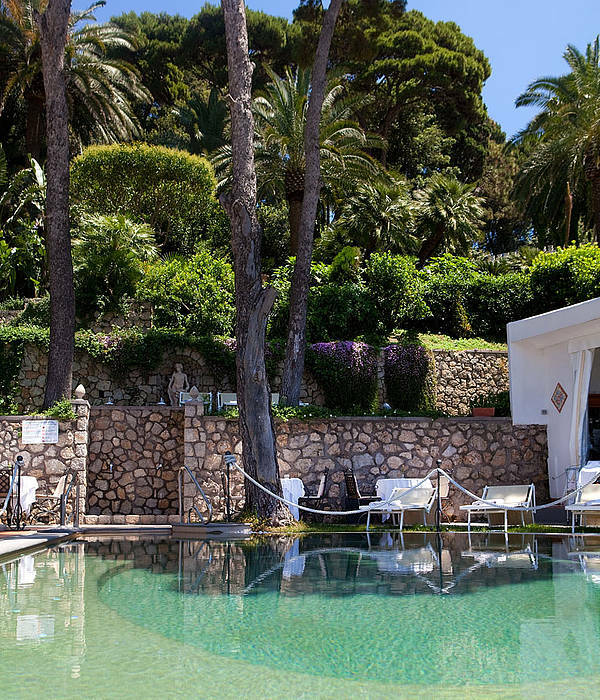 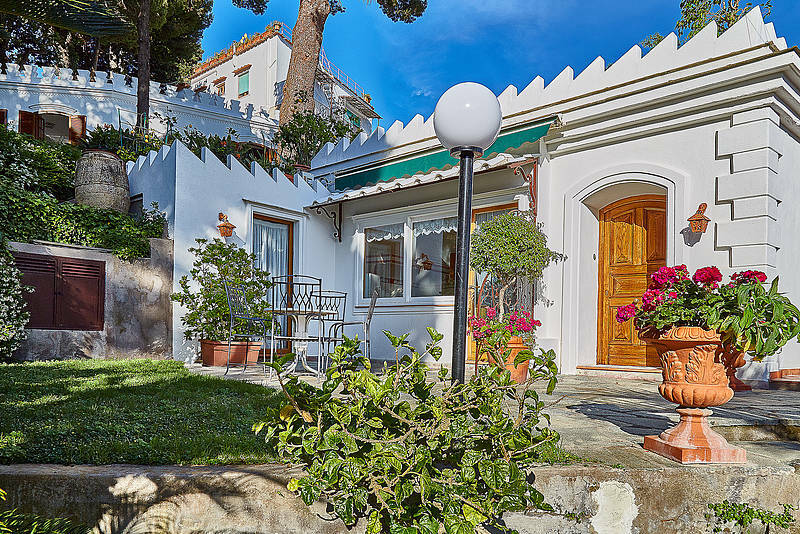 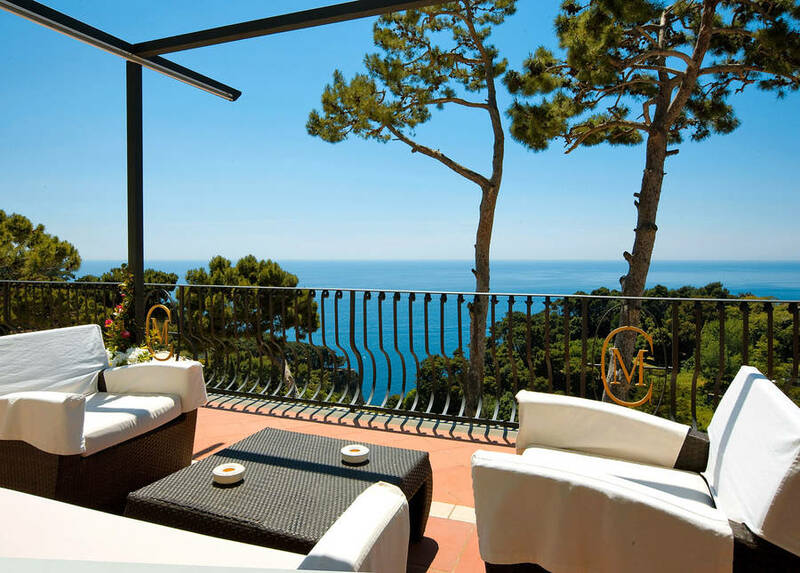 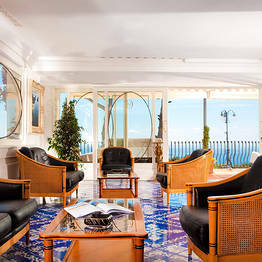 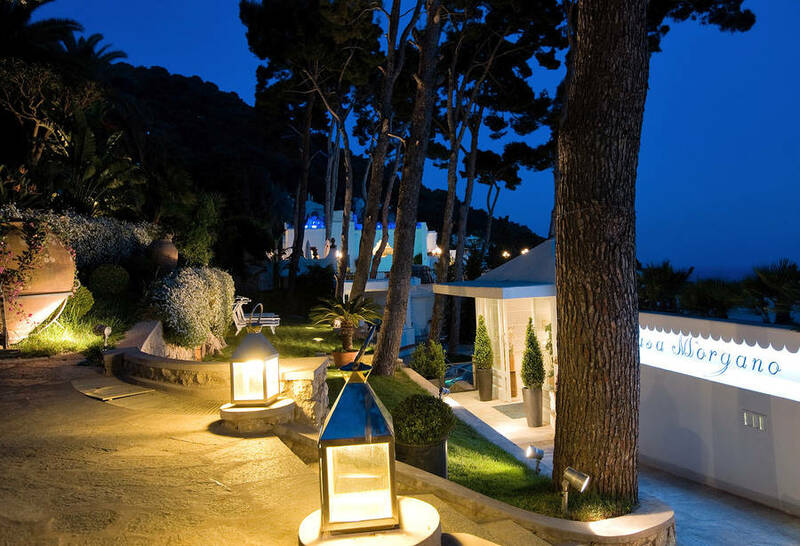 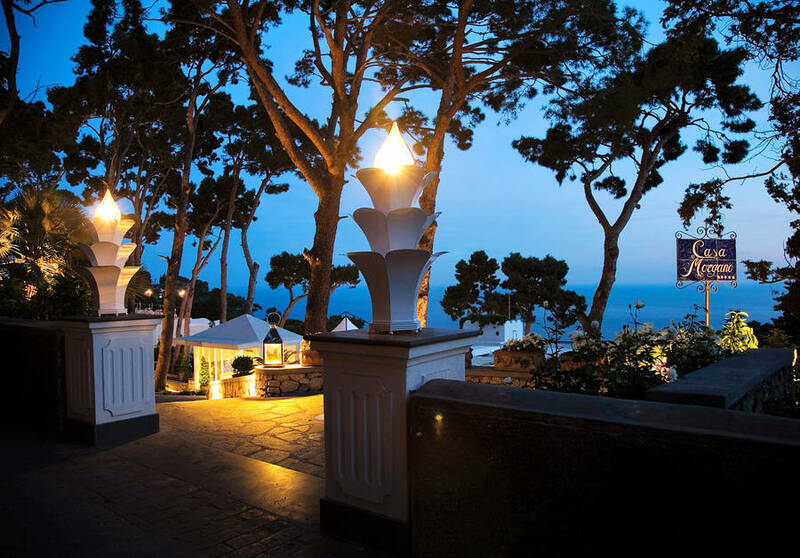 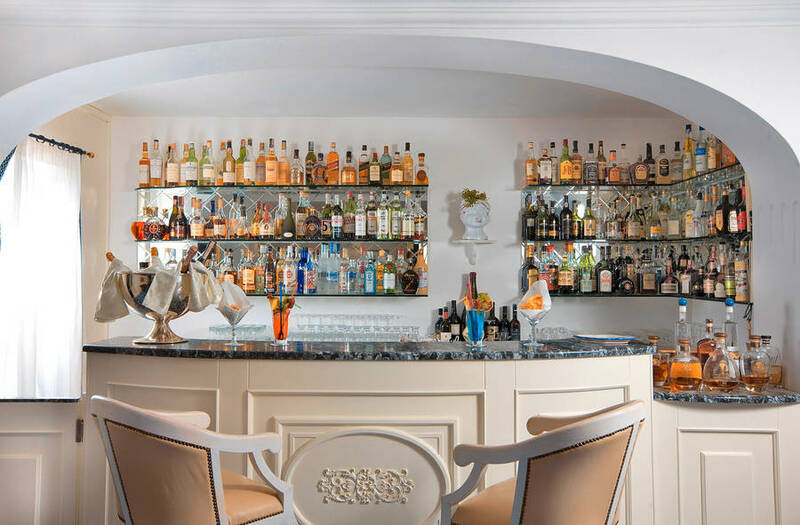 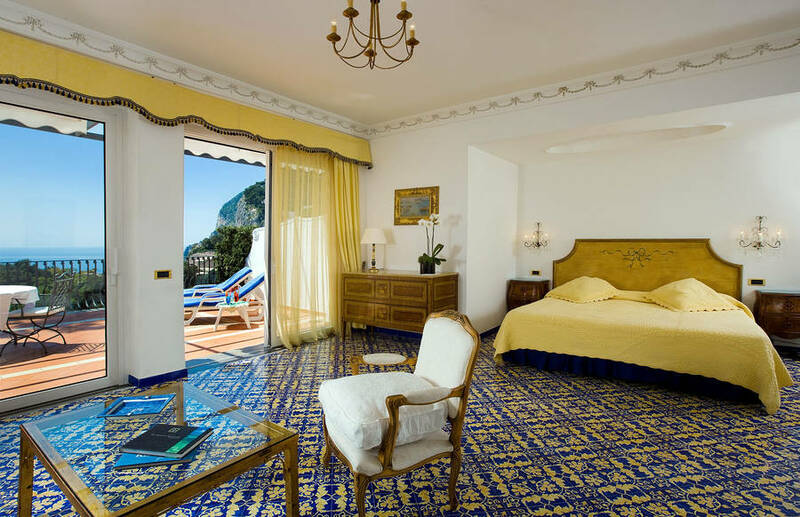 Located on Via Tragara, the pathway which leads to the viewpoint of the same name, Hotel Casa Morgano is situated in one of Capri's most beautiful residential areas, a neighbourhood characterised by a series of sumptuous villas surrounded by magnificent Mediterranean gardens. 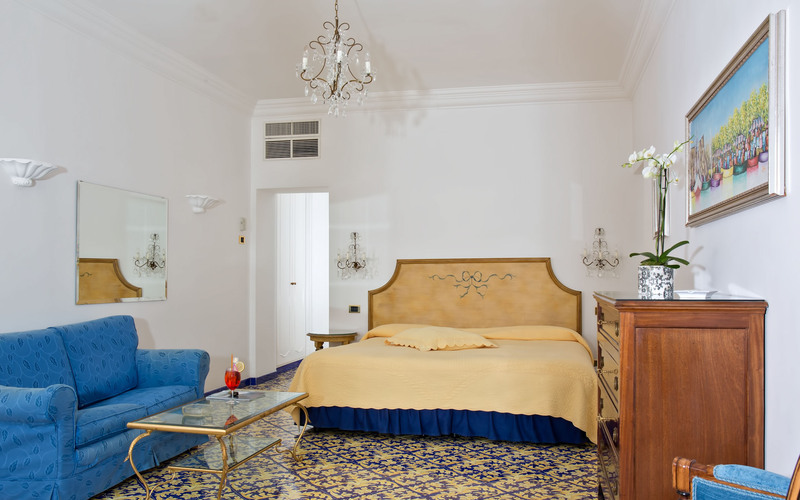 A fabulously romantic retreat, ideal for honeymooners, Hotel Casa Morgano is both intimate and exclusive. 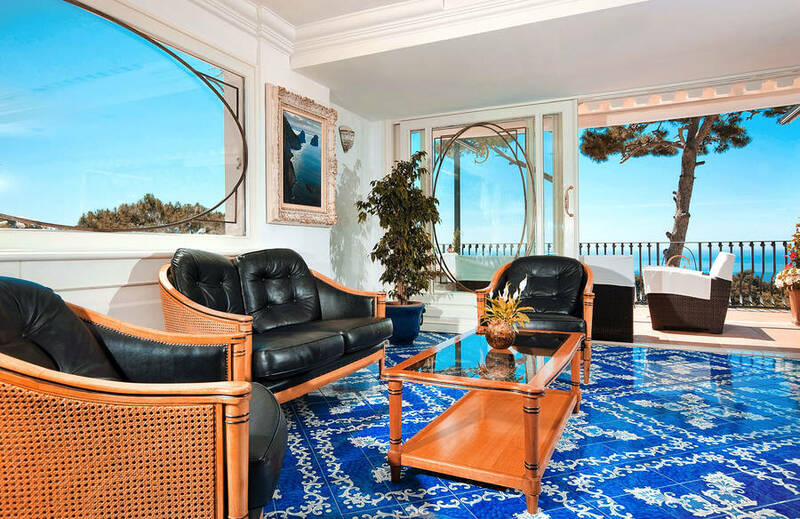 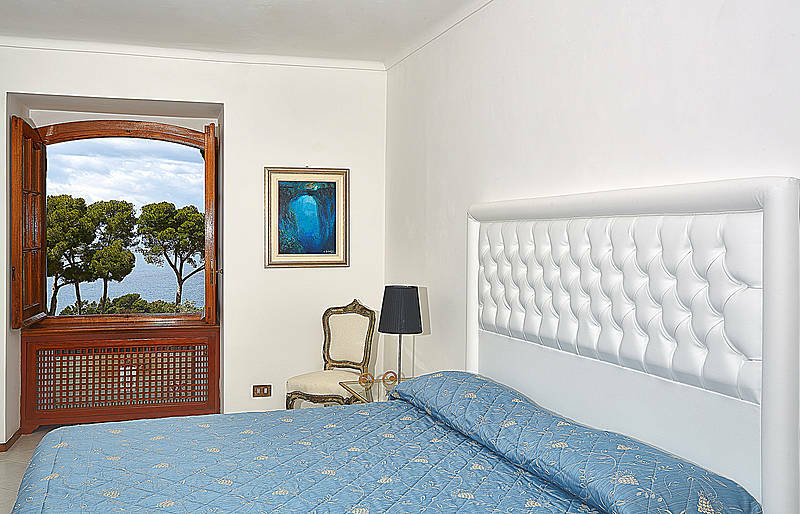 In the lounge, embellished with stucco work, large floor-to-ceiling windows frame breathtaking views of the sea and the Charterhouse of San Giacomo. 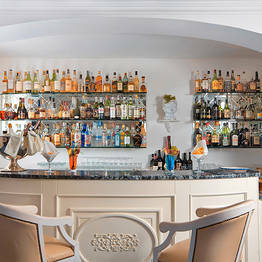 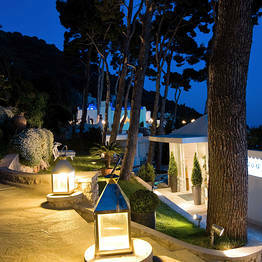 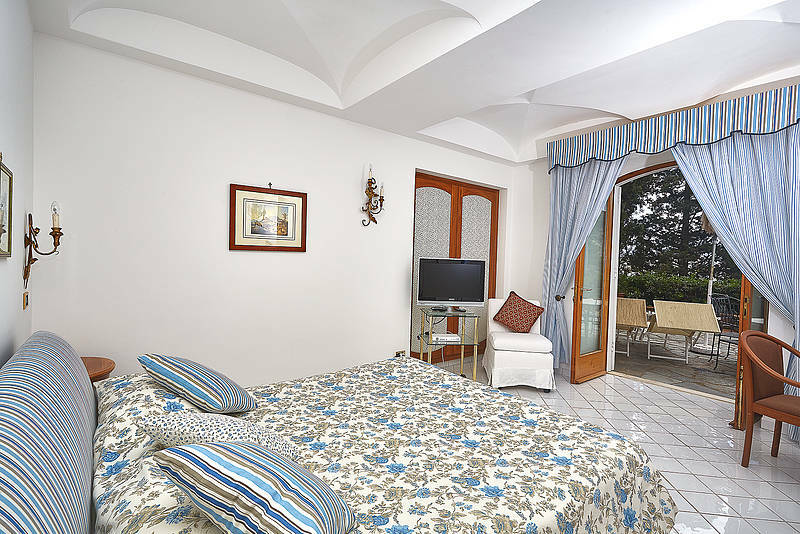 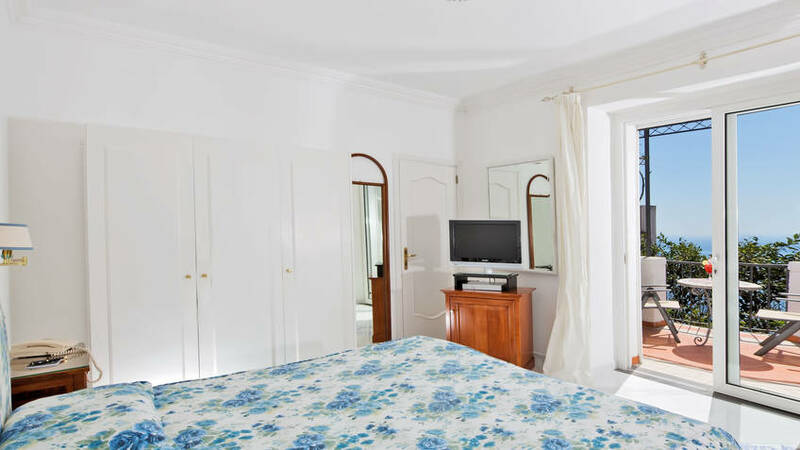 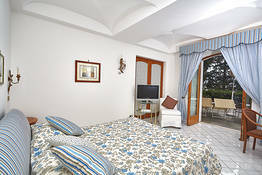 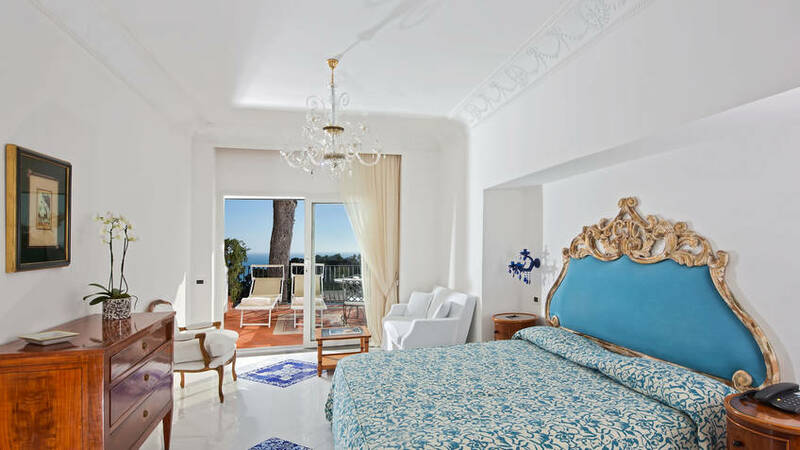 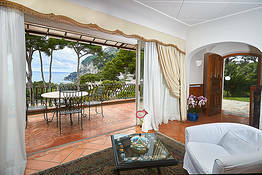 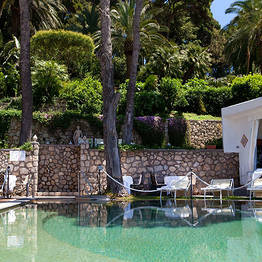 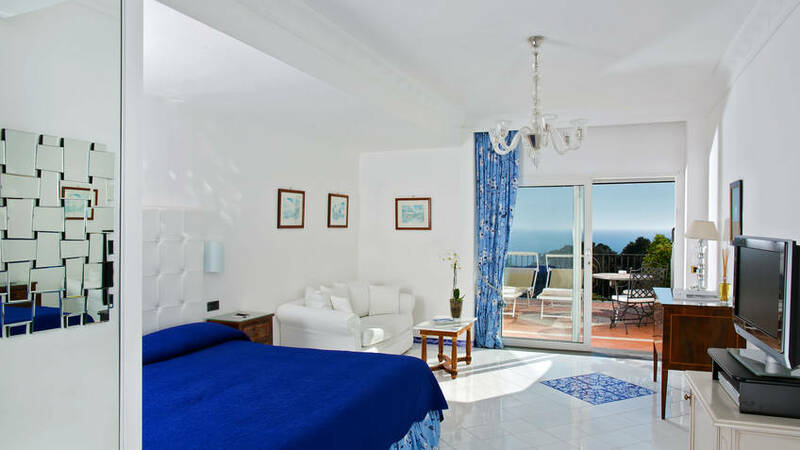 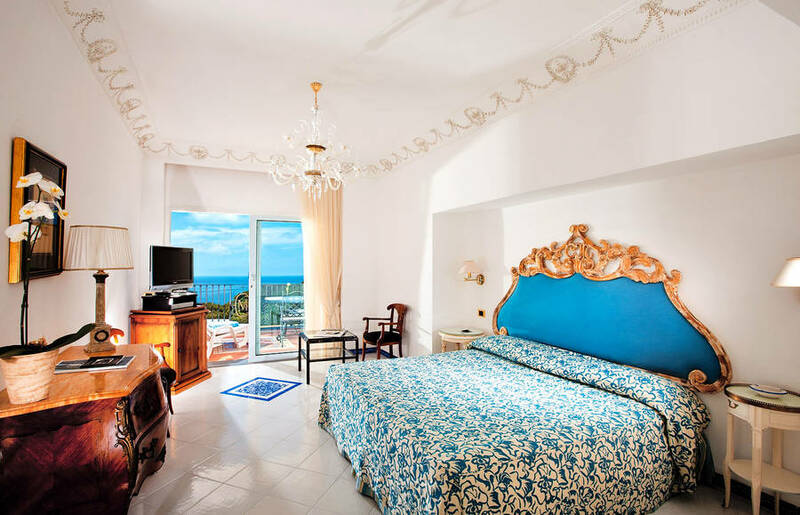 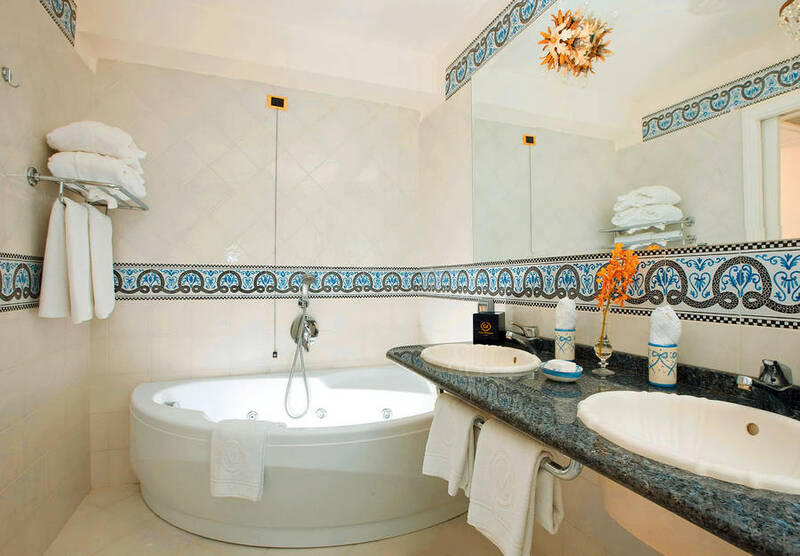 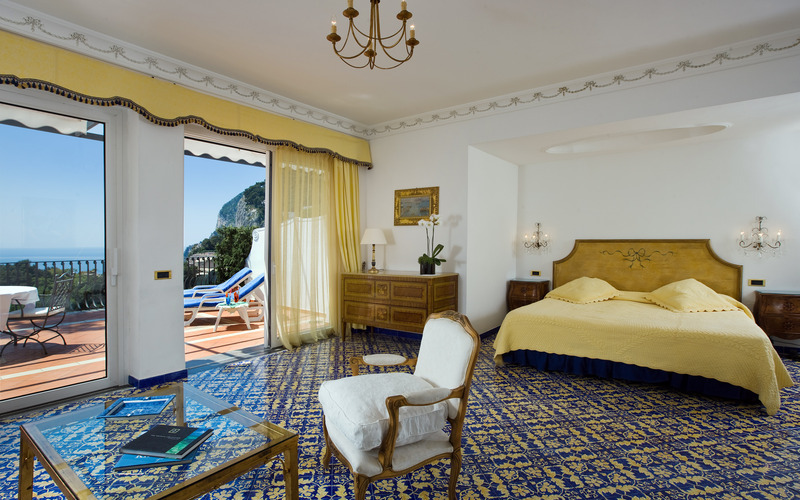 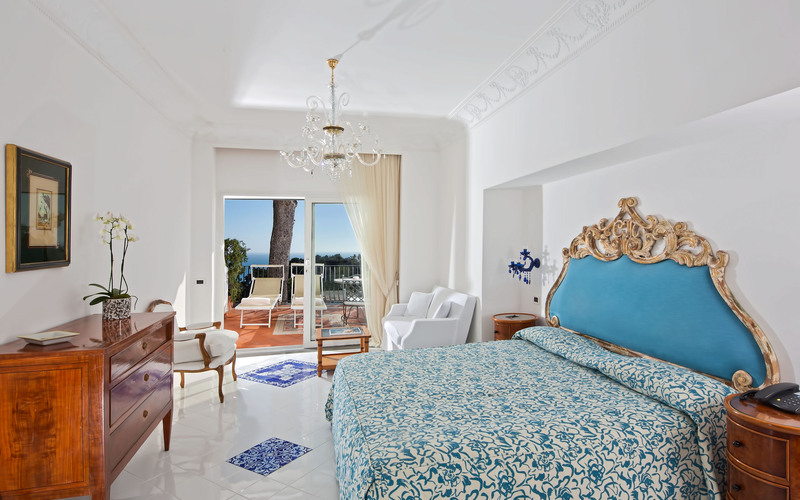 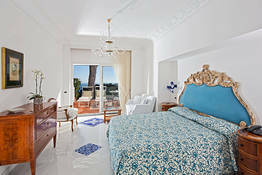 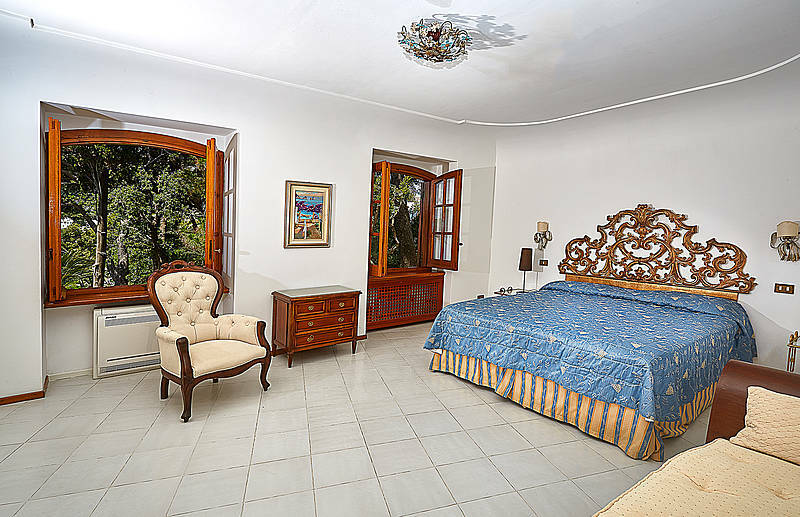 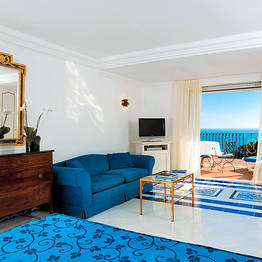 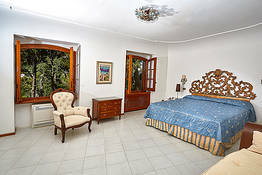 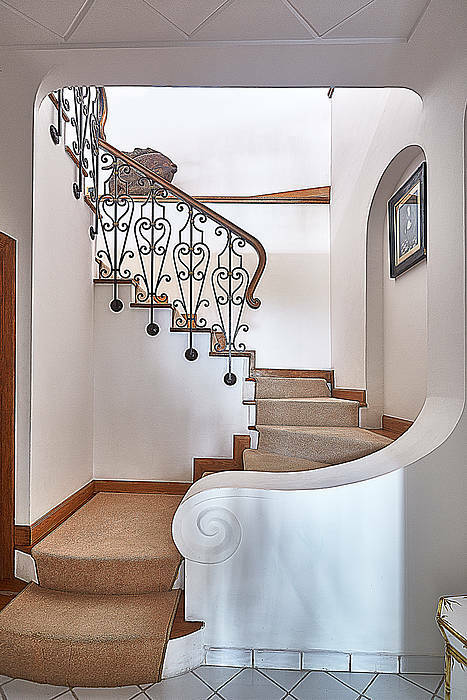 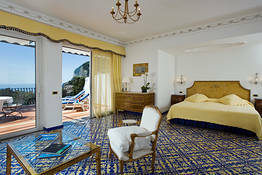 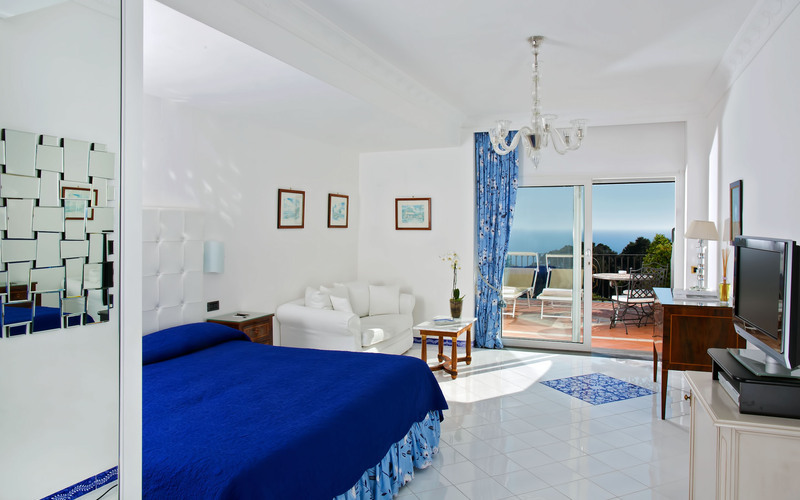 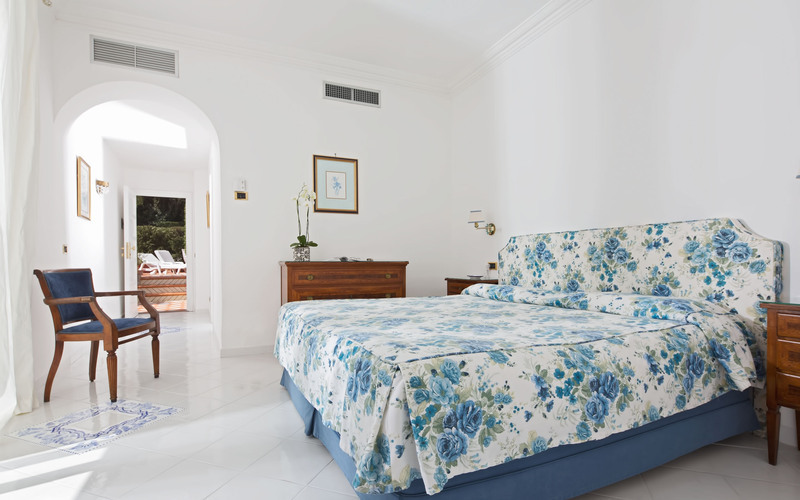 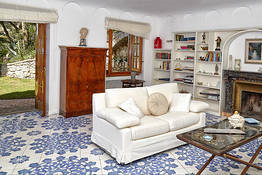 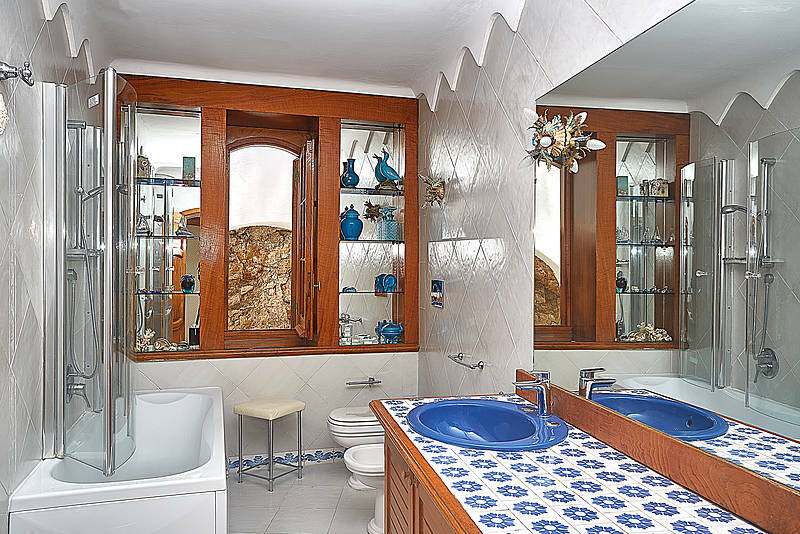 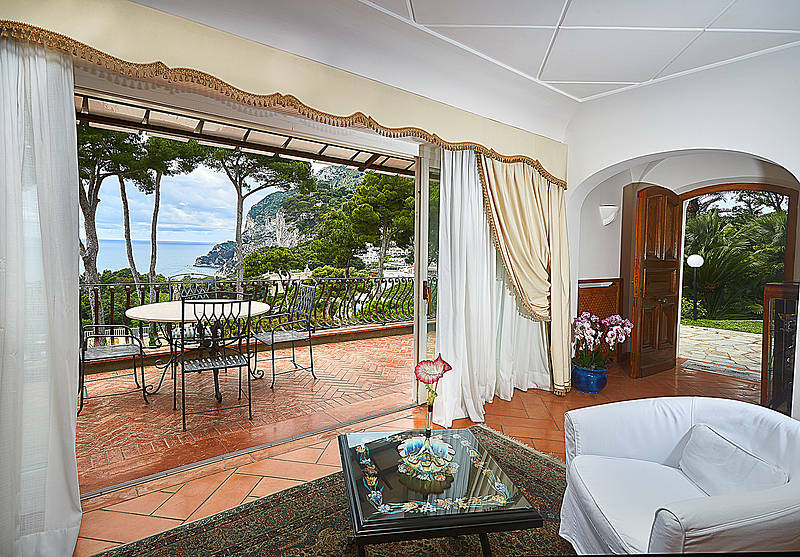 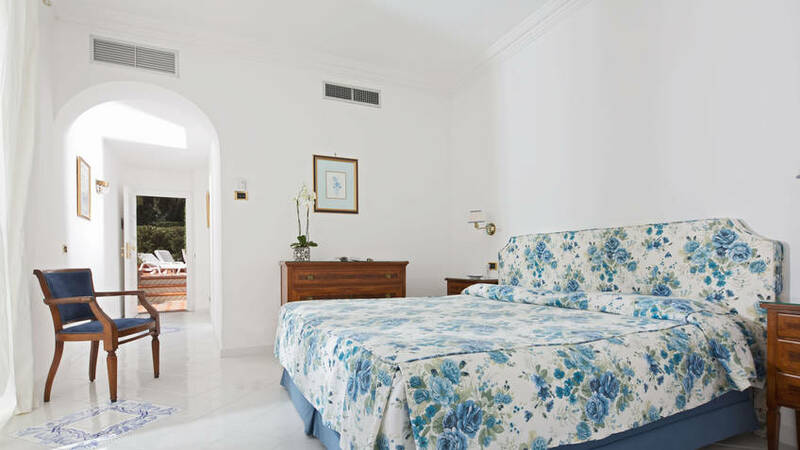 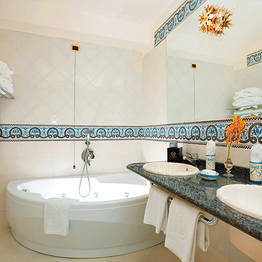 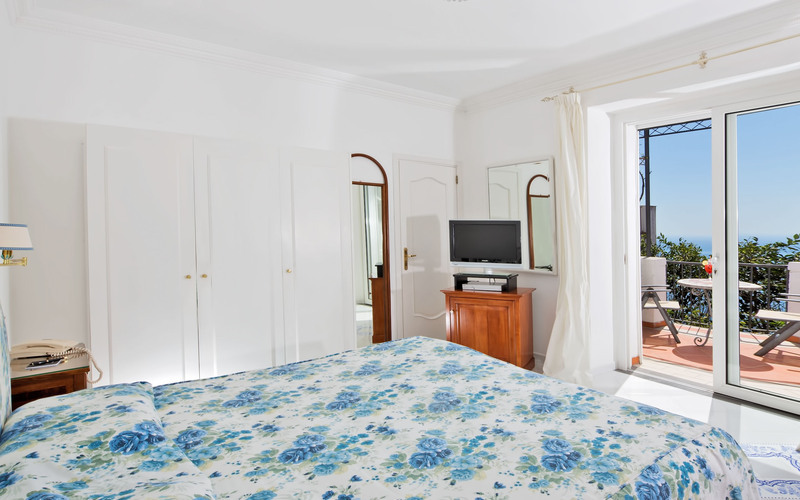 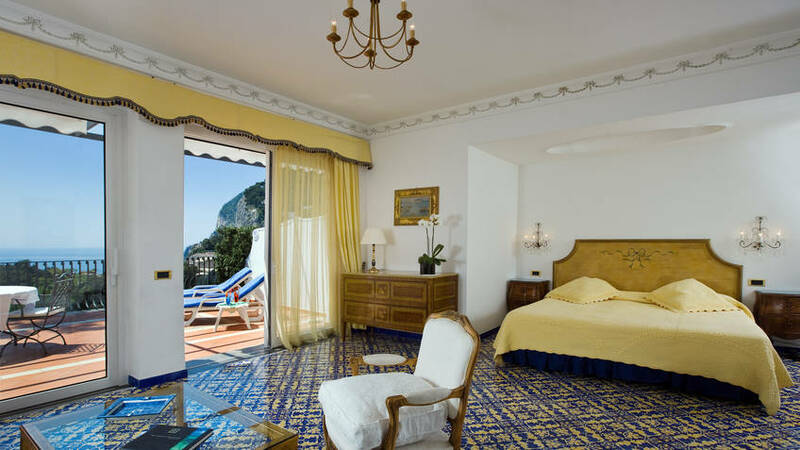 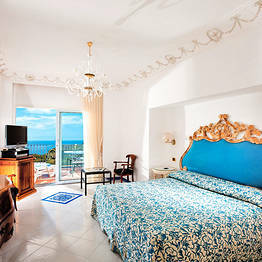 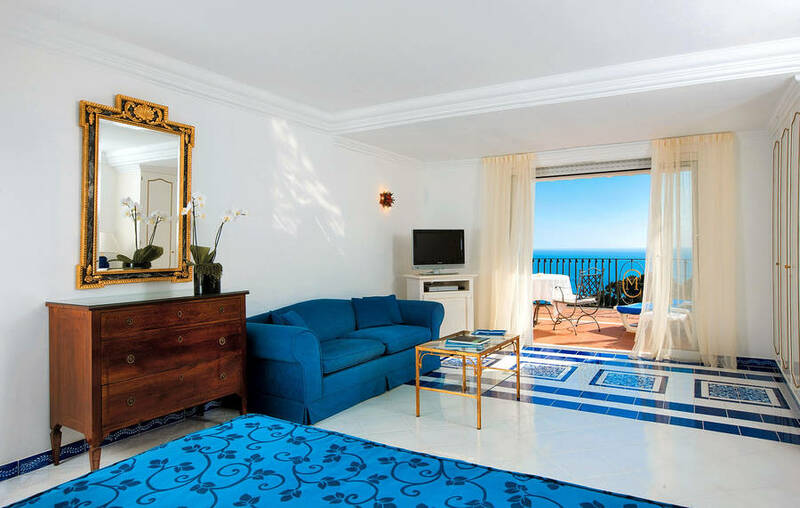 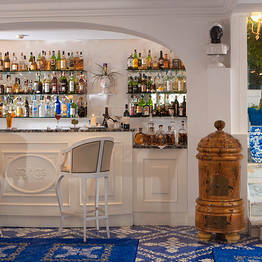 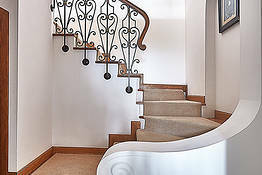 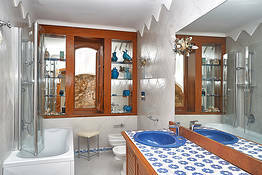 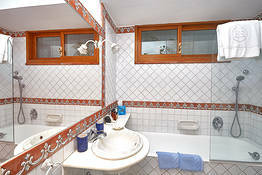 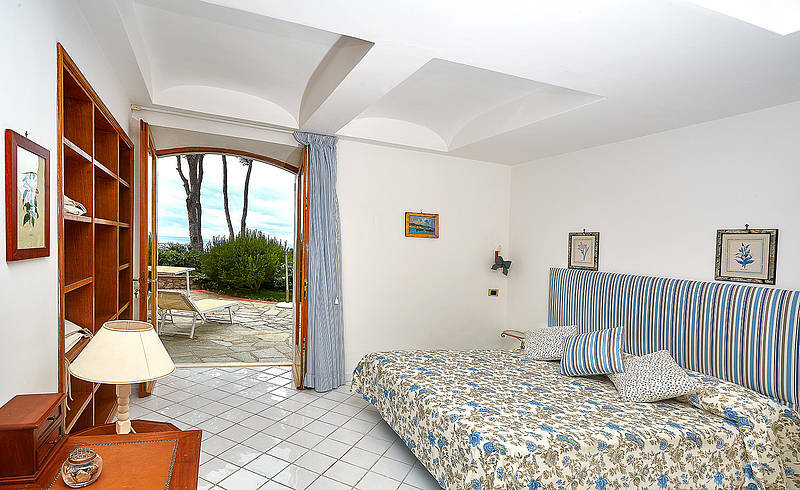 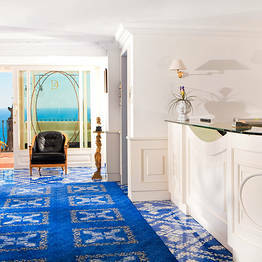 Casa Morgano's bedrooms and suites are decorated in a style typical of Capri's most elegant villas. 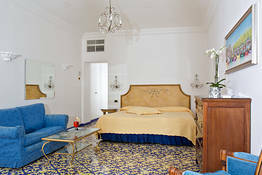 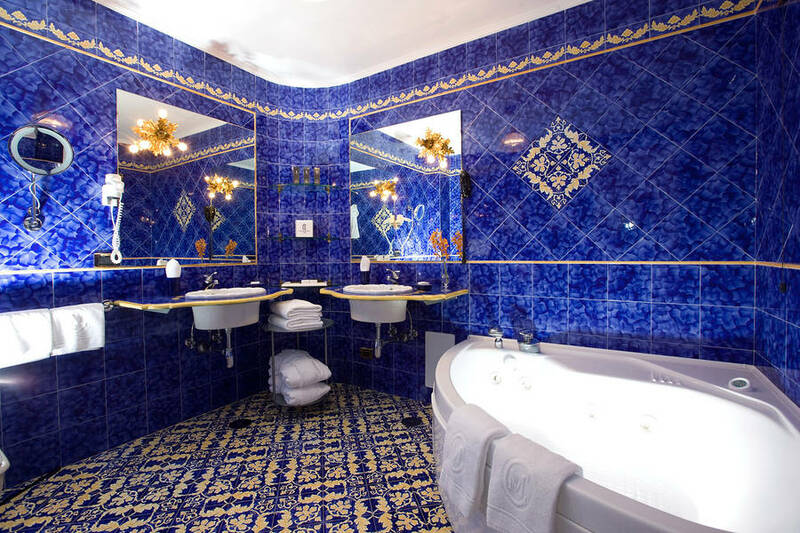 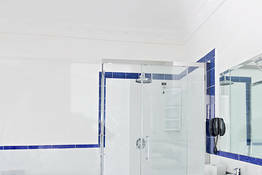 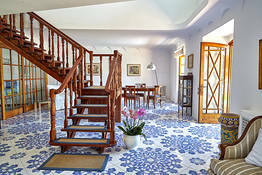 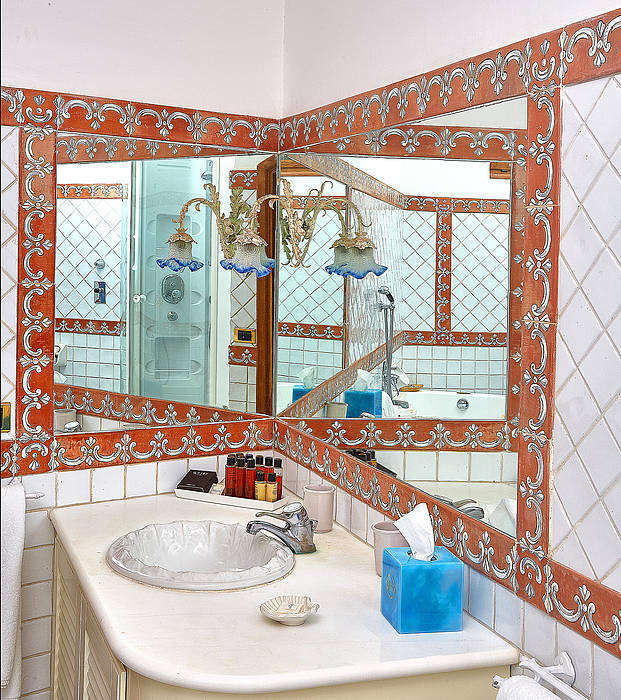 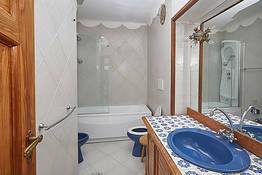 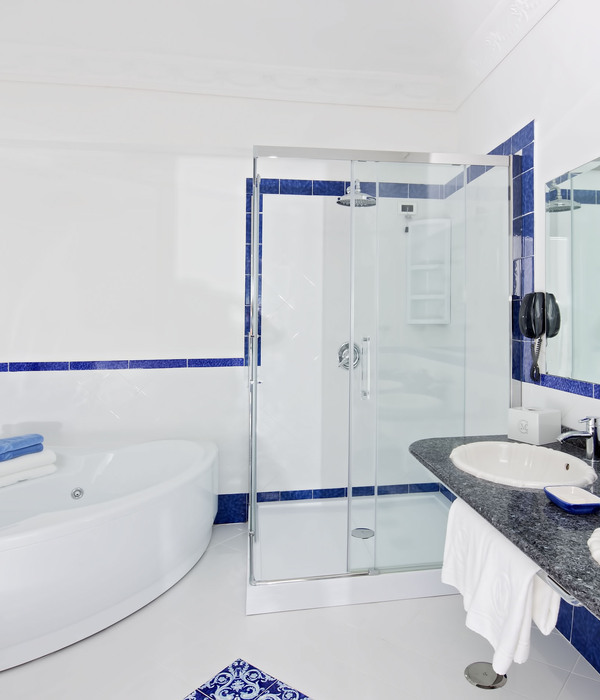 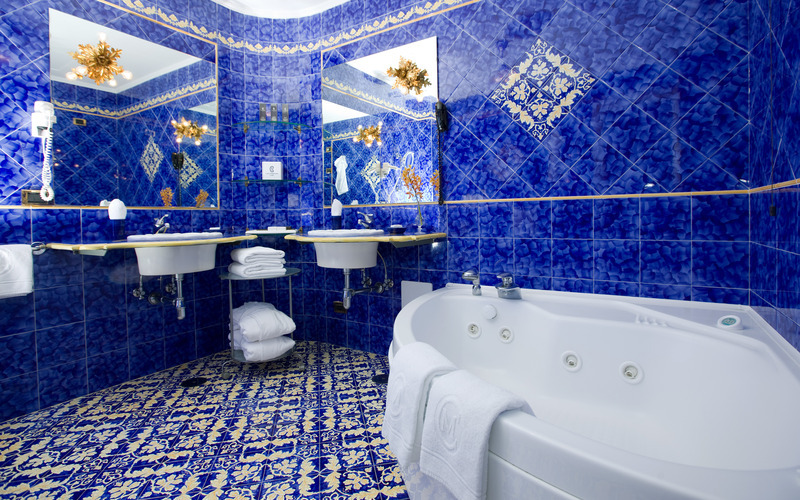 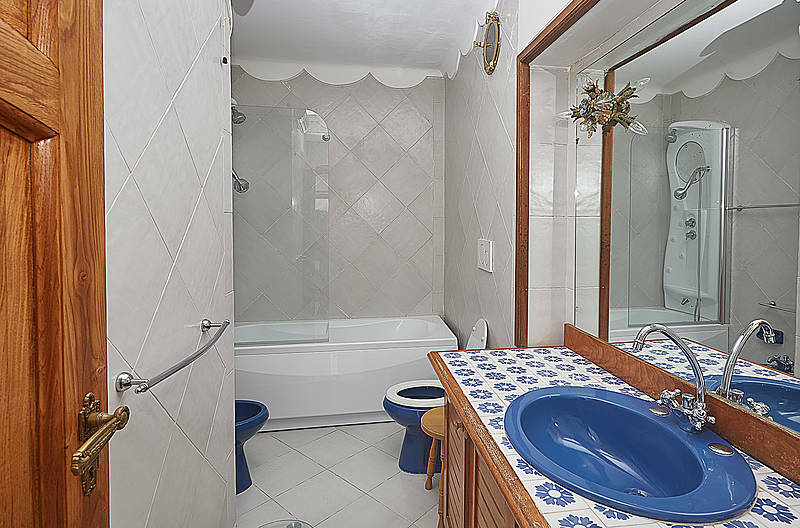 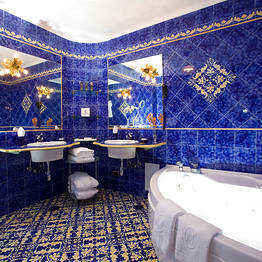 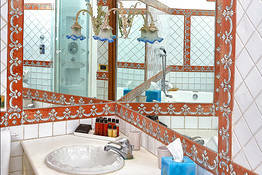 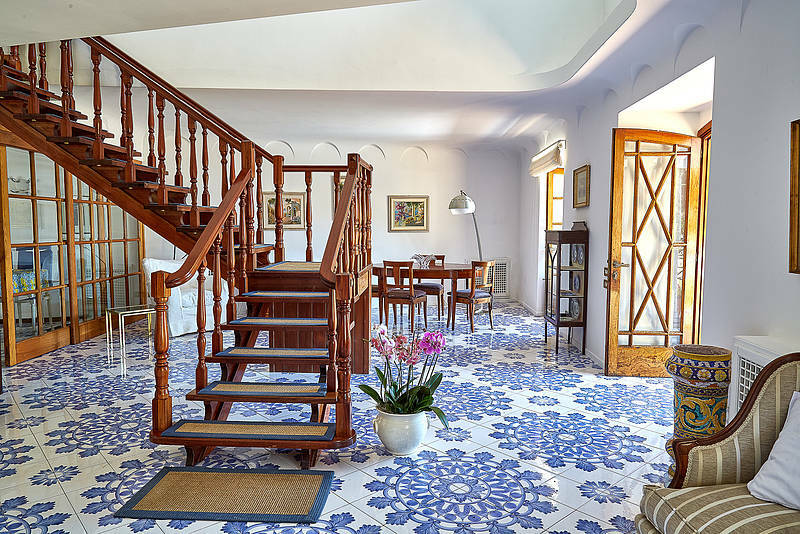 Exquisite majolica floor tiles, soft drapes, and luxurious linens are standard features in all rooms. 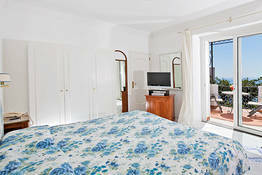 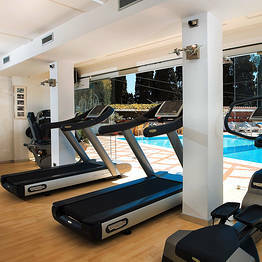 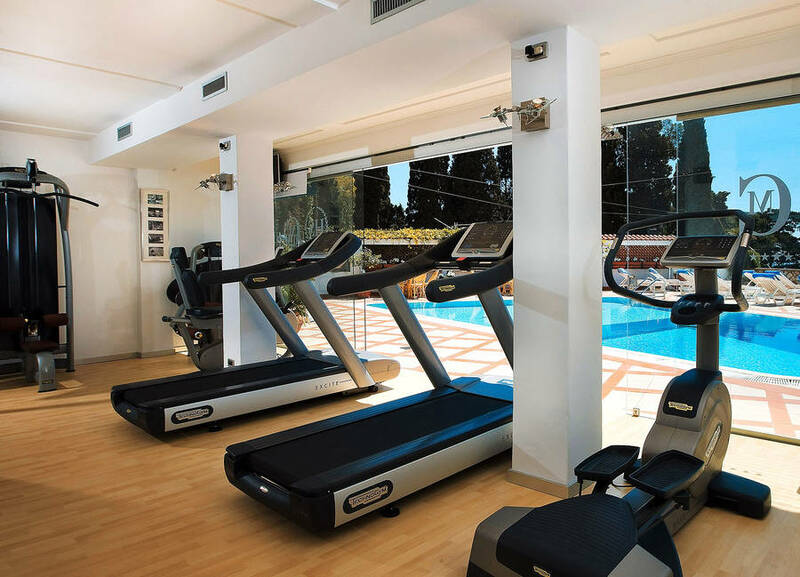 Each apartment leads out on to a spacious private terrace where to relax and bathe in the sunshine. 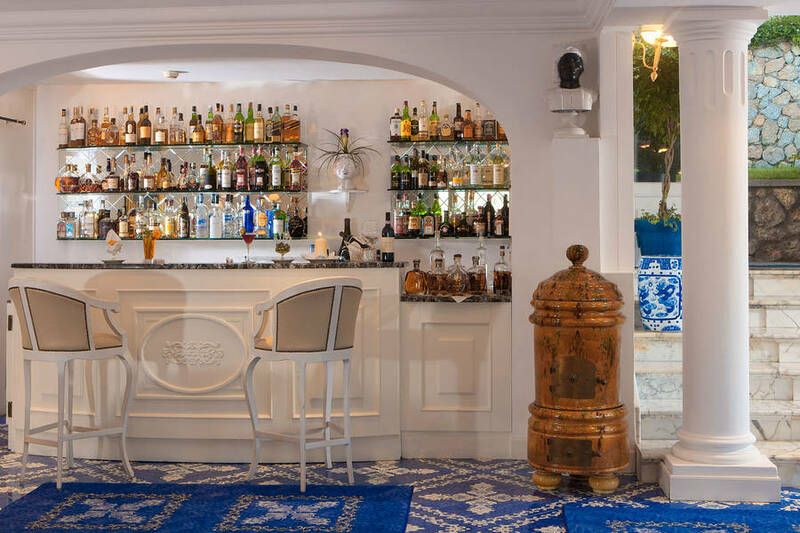 At lunch time, wonderfully light, yet flavour-packed, Mediterranean food is served at tables overlooking Casa Morgano's attractive little swimming pool. 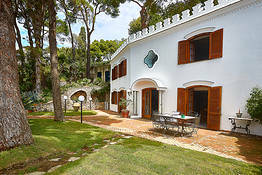 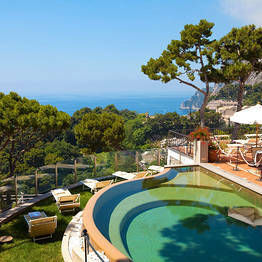 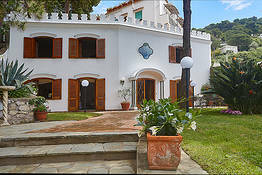 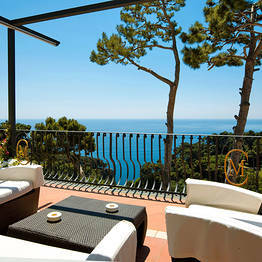 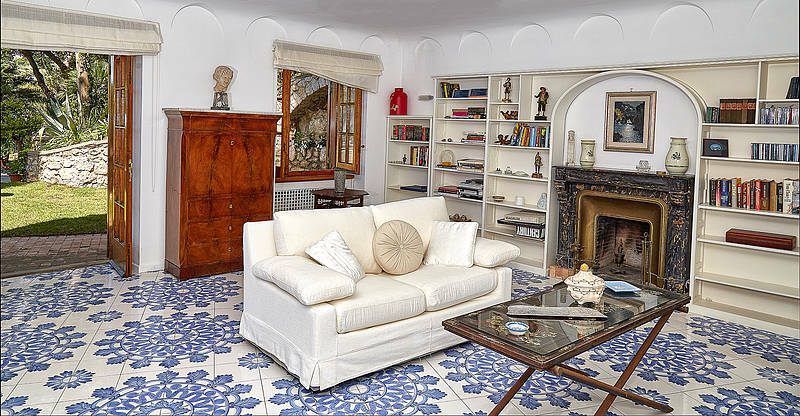 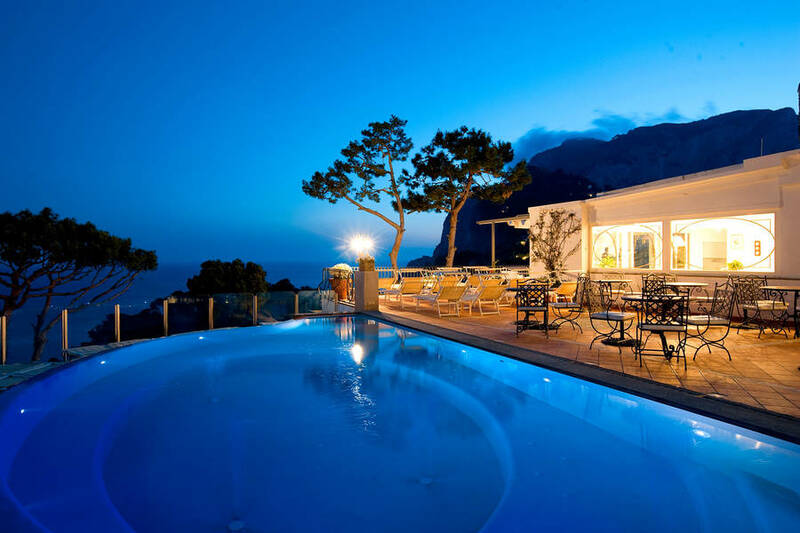 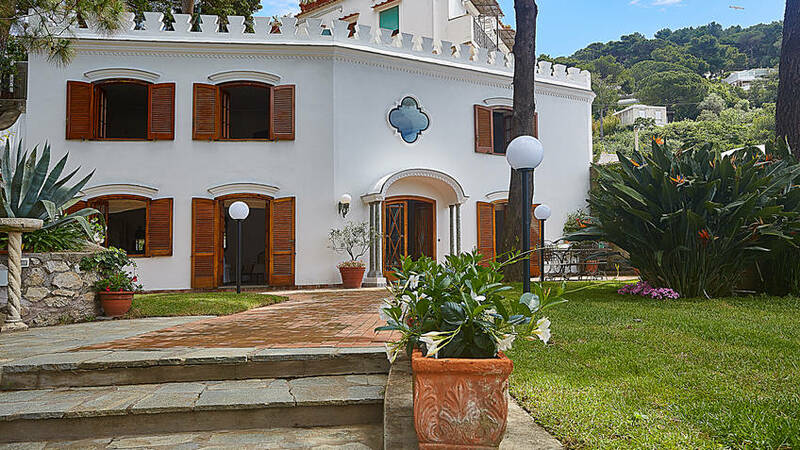 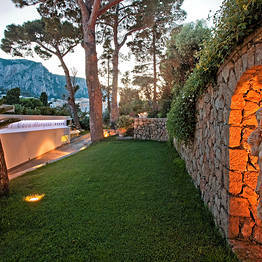 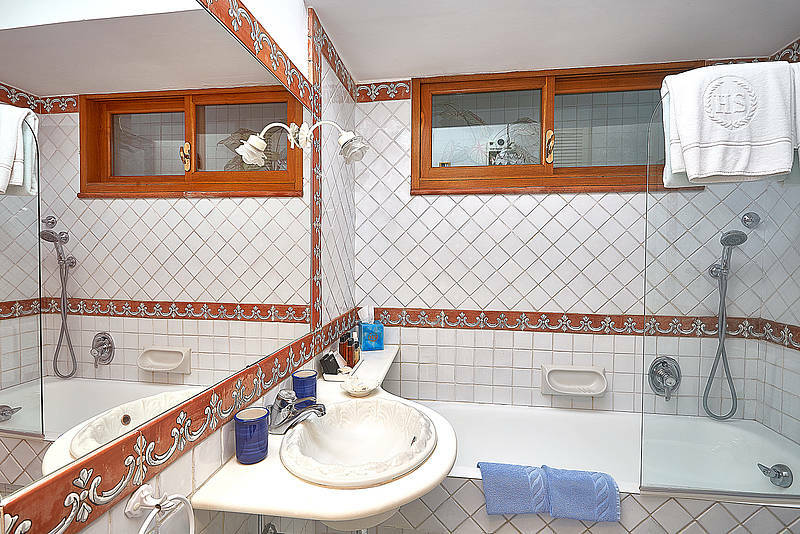 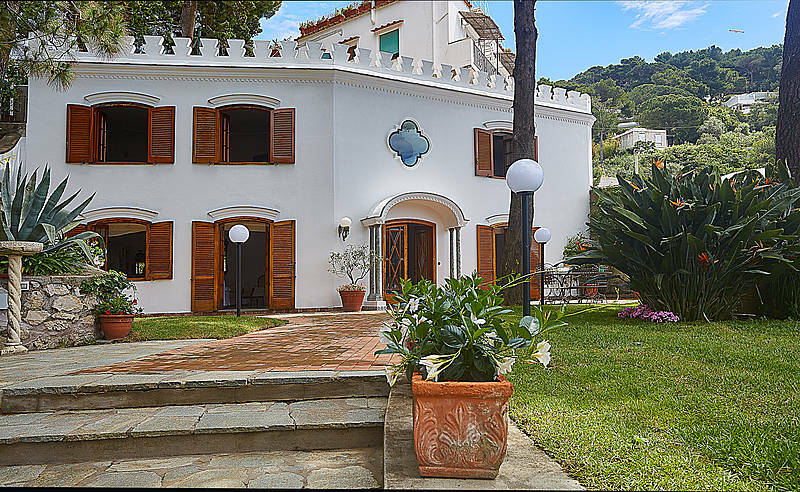 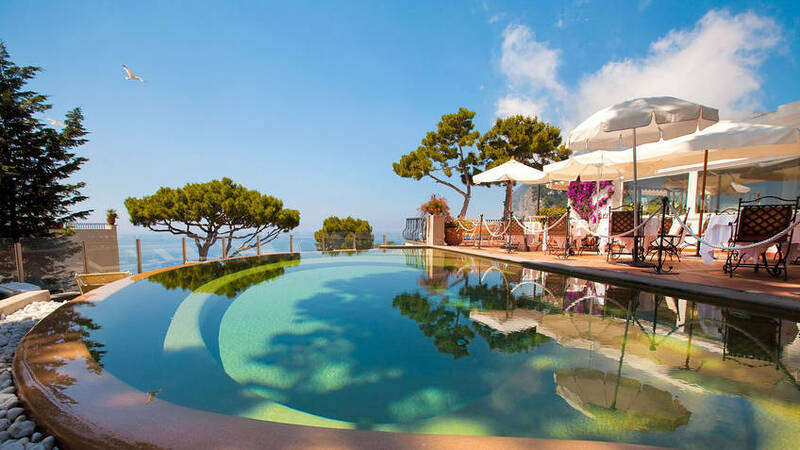 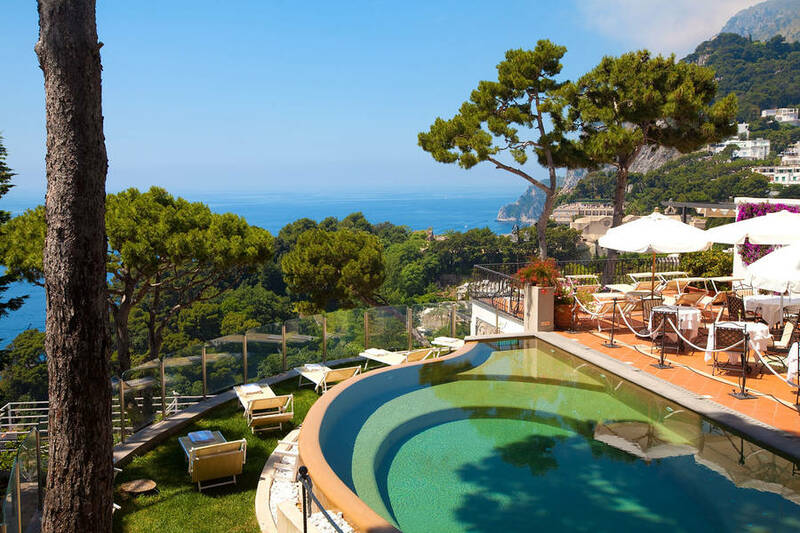 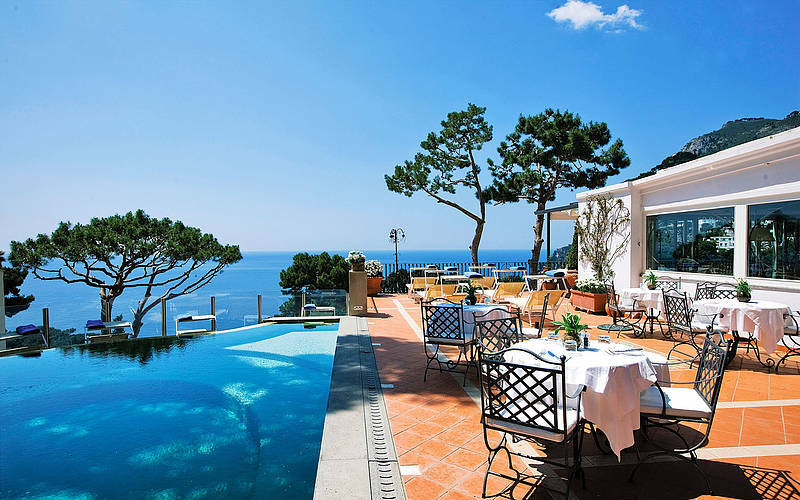 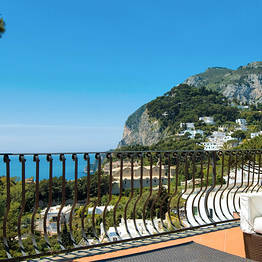 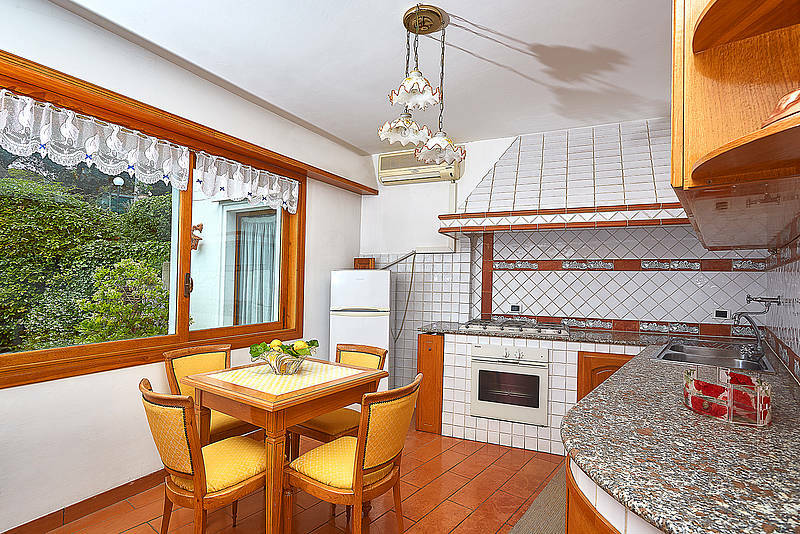 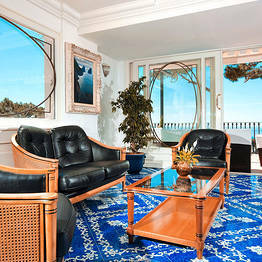 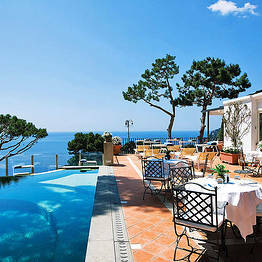 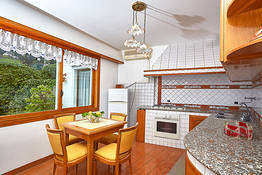 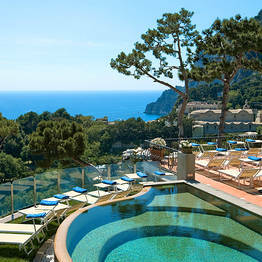 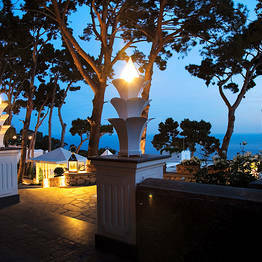 Book Casa Morgano on Capri.net now with no additional booking fees.